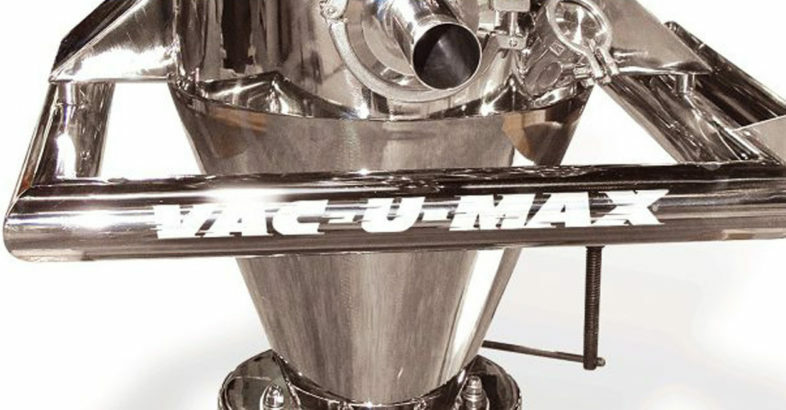 VAC-U-MAX Systems are designed to convey a wide range of bulk-ingredients including powders, flakes, pellets, tablets, capsules, gel caps, food ingredients like coffee, beans, nuts, raisins and other materials like bottle caps, glue chips, and corks. Each “Ready-to-Operate” VAC-U-MAX System consist of five components: pick-up point, convey tubing, vacuum receiver, vacuum producer, and UL-Listed controls, all working in unison, moving bulk materials from plant receipt to packaging refill machine. VAC-U-MAX controls dictate the amount of time the system conveys product to-and-from the receiver to the refill machine. 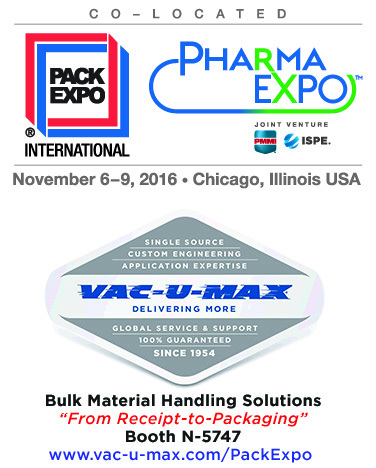 Visit VAC-U-MAX Booth N-5747 for a working demonstration. VAC-U-MAX offers a full range of bulk material handling equipment and automated systems incorporating pneumatic, aero-mechanical, and flexible screw conveying technologies. VAC-U-MAX systems are designed to deliver flexibility, integration, efficiency and dust-free operation with little or no human interface, particularly where combustible dusts are a concern. A UL-listed designer and fabricator of control panels for general purpose and hazardous locations, VAC-U-MAX control systems can be configured to control a wide range of batch-weighing and packaging refill systems. All VAC-U-MAX components function as a single system for continuous operation, with increased throughput creating cost savings and plant operation efficiency over time. VAC-U-MAX application expertise includes batch weighing systems and multi-ingredient handling systems where bulk ingredients are weighed at pick-up-point for loss-in-weight transfer, or at the end of the system for gain-in-weight transfer. 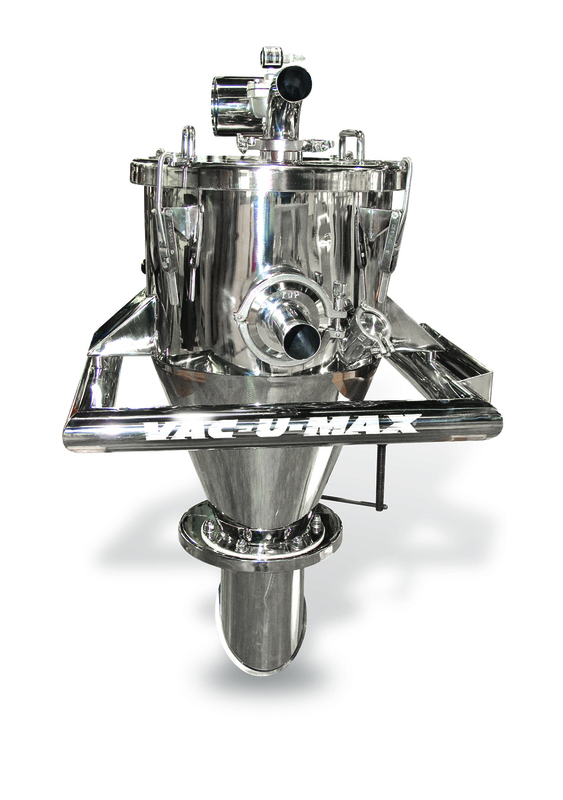 Since 1954, VAC-U-MAX has provided solid application and process automation expertise for bulk material handling and industrial vacuum cleaning, particularly where combustible dusts are concerned.